Under the terms of an exciting new partnership, World Land Trust (WLT) is working with Viet Nature Conservation Centre (Viet Nature) to develop a Carbon Balanced project in the forest of Khe Nuoc Trong in north central Vietnam. The development of the Carbon Balanced project builds on the results of a short-term consultancy carried out by WLT’s Roger Wilson (Senior Conservationist: Special Projects Development) in Vietnam in March 2013. The consultancy was funded by Birdlife International who first introduced Viet Nature to WLT. The Khe Nuoc Trong site covers 49,420 acres (approximately 20,000 hectares). The forest is home to many very rare species and its biodiversity is globally important – but, like so many great forests of the world, the forest is being degraded and reduced as a result of illegal logging and the species within it are threatened by rampant hunting. 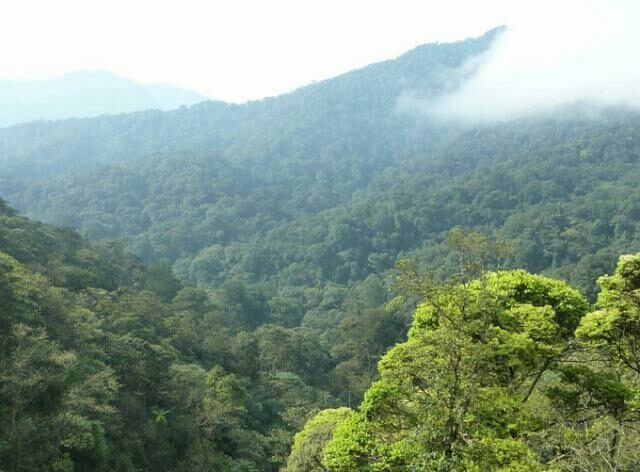 The positive impacts on avoided CO2 emissions and increased carbon stocking in the recovering forest makes the area a prime site for voluntary offsetting by WLT supporters through the Carbon Balanced programme. Protection measures will also safeguard the rare fauna of the forest. 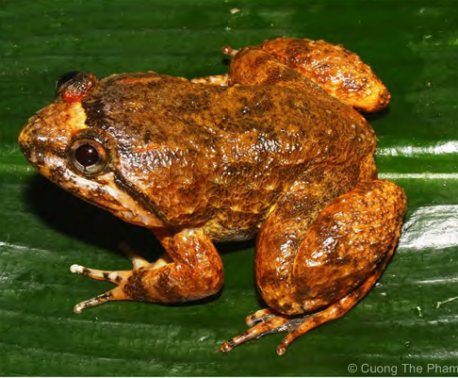 Khe Nuoc Trong is home to a wide range of species listed as threatened on the IUCN Red List. Among them are five restricted range bird species including one vulnerable species, the Crested Argus (Rheinardia ocellata).There are also provisional records of the critically endangered Edwards’s Pheasant (Lophura edwardsi). 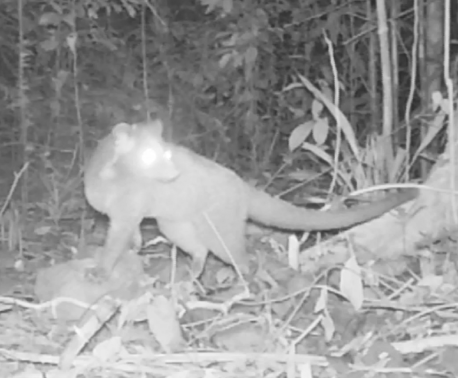 Three recently discovered and rare mammals inhabit Khe Nuoc Trong: Large-antlered Muntjac (Muntiacus vuquangensis) (endangered), Annamite Muntjac (Muntiacus truongsonensis) and Annamite Striped Rabbit (Nesolagus timminsi). There are also recent unconfirmed reports of the critically endangered Saola (Pseudoryx nghetinhensis), one of the world’s rarest mammals. In addition to providing funding from the Carbon Balanced programme, WLT will also support one of the Viet Nature rangers in Khe Nuoc Trong through its Keepers of the Wild programme. In 2013, Khe Nuoc Trong was confirmed Vietnam’s first “Forest of Hope”. The Forests of Hope programme, which was created by BirdLife international, links practical forest conservation to policy and advocacy work at national and international levels. Forests in the programme focus their work in three key areas: conserving biodiversity, combating climate change, and developing sustainable livelihoods for local people.